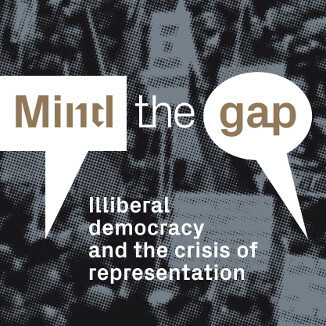 Representatives of cultural journals from across Europe look at illiberalism and the failure of institutional politics, discussing populism, the role of the liberal media, media pluralism, cultural journalism & the relationship between the internet and democracy. This year's Lector in Fabula festival will look at the future of politics and feature a special series of debates organised in cooperation with Eurozine and set to be live streamed on Time to Talk. Visit the page to find out more about this year's festival, those special Eurozine debates and the live streams. 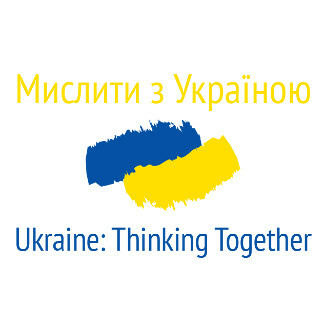 Ukraine: Thinking Together looked back at the last six months in the Ukraine, the historical origins of recent events, how these happenings fit into European traditions of protest and what lessons can be drawn from Yanukovych's downfall and all that has transpired since then. See the lectures!